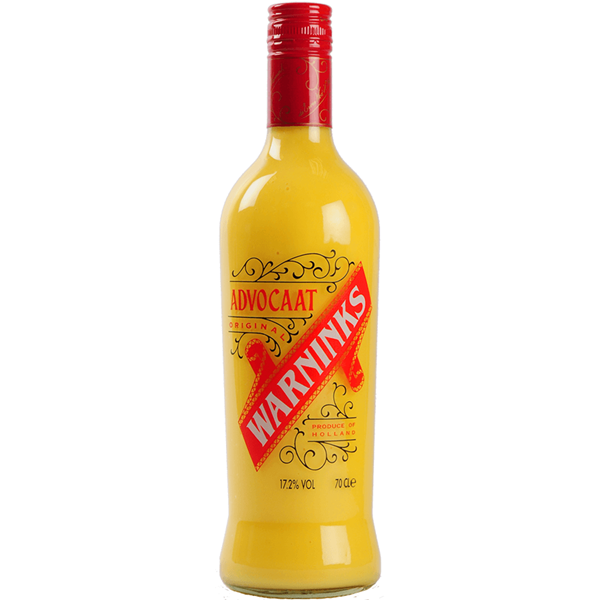 Recognisable from its red and yellow bottle and a christmas favourite, there’s nothing to say you can’t enjoy warninks advocaat throughout the year. just four ingredients deliver the unique and popular flavour: brandy, vanilla, sugar and egg yolks. the flavour is rich like vanilla custard and thick and syrupy in texture, with that bite of brandy providing a warm and satisfying kick. essential for your festive snowball but enjoyable at any time of the year.